If you ever need a quick chocolate fix, this is it! 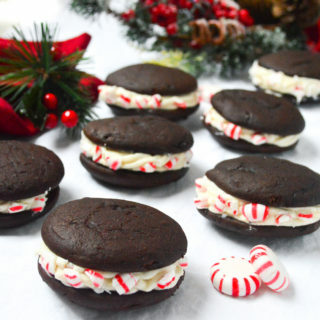 Super easy to make, all ingredients already on hand, and barely any clean up! 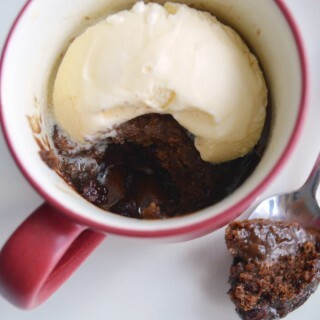 This is my favorite gooey chocolate mug cake recipe. 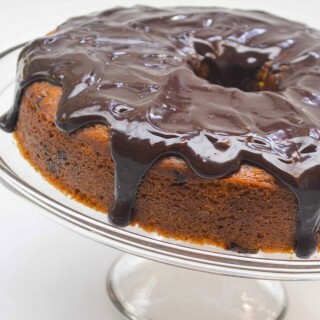 I love all the layers to this moist, sweet coffee cake. 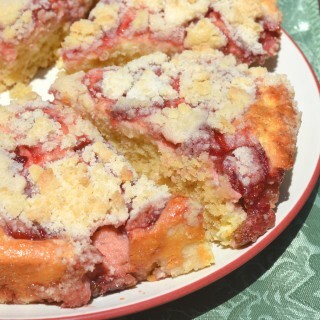 Add jam made from fresh strawberries to a soft cream cheese filling with cake crumbs sprinkled on top, and enjoy! 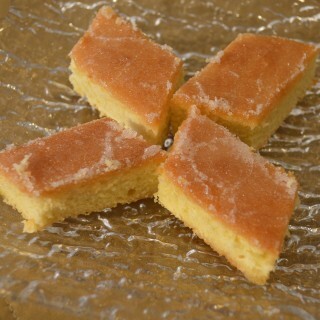 Serve this sweet, spongy cake with a side of tea! 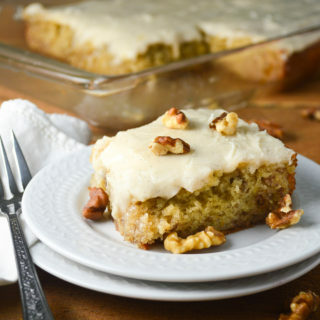 I love the lemony taste in both the cake and glaze frosting. Easy to make and fun to serve! YUM! 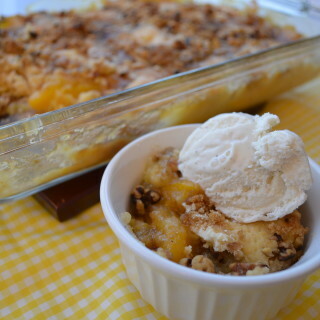 If you’ve got a sweet tooth, and a can of peaches to spare, you are in for a treat. 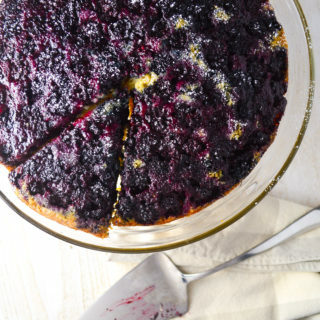 Not only is this quick and easy to make, it tastes amazing! Trust me, you’re going to love this. 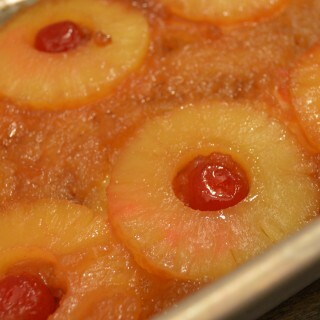 My favorite upside-down pineapple cake to make, not only because it’s super easy, but it tastes amazing! I used both canned pineapple and canned pineapple juice to make this as simple as possible. 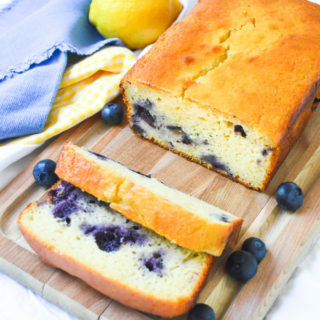 This is a go-to cake recipe for when I’m craving something sweet, fruity, and fast!